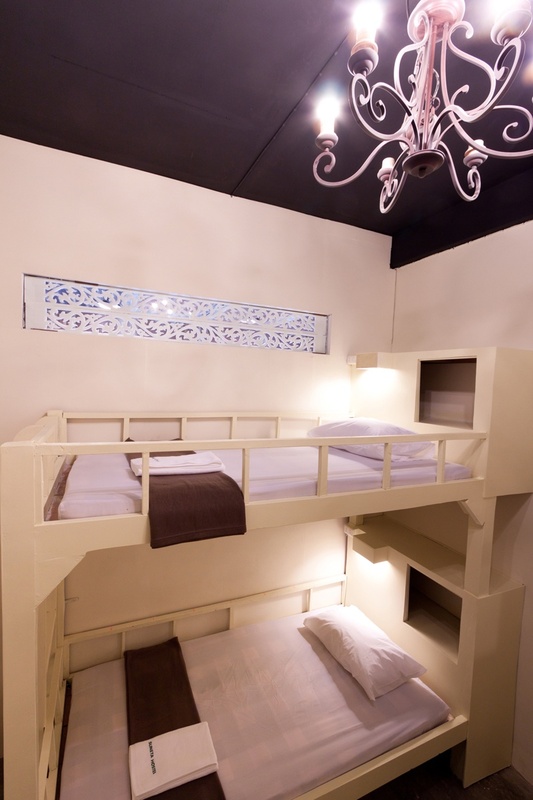 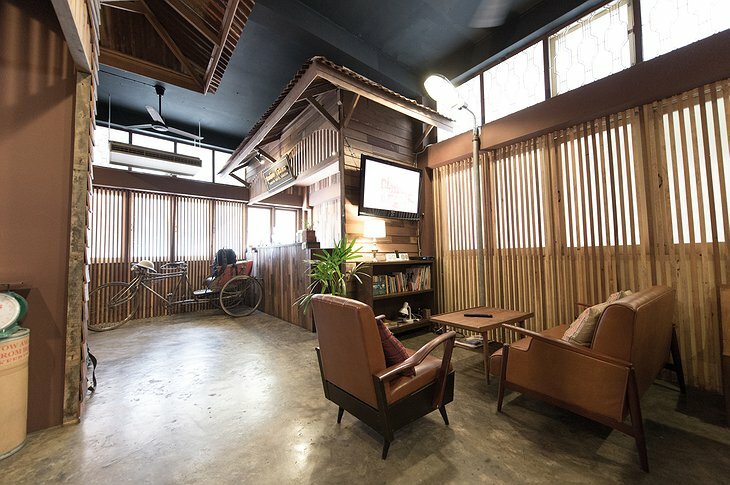 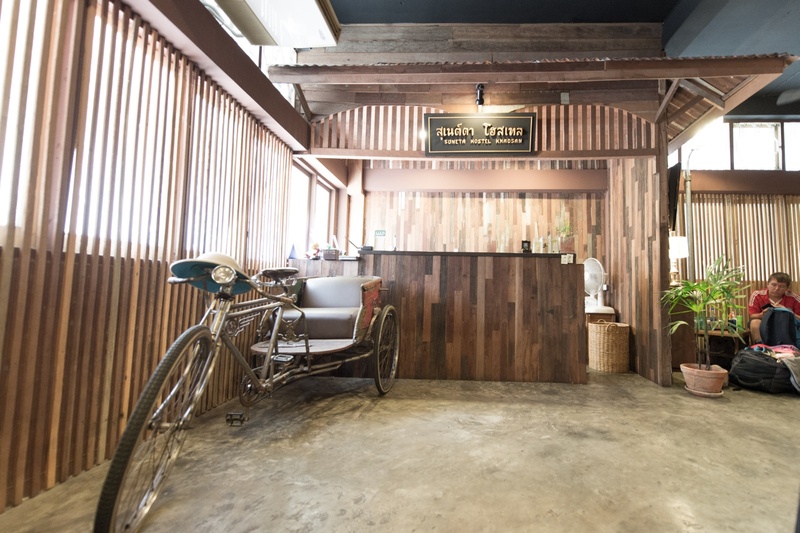 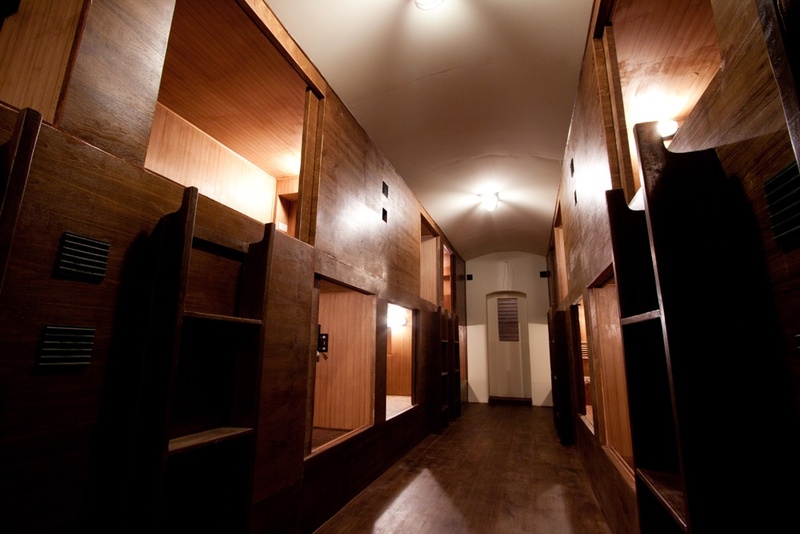 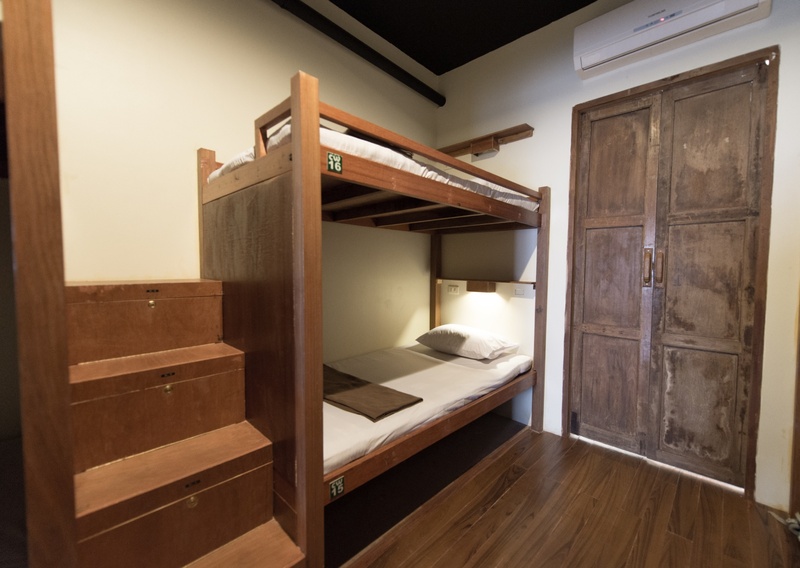 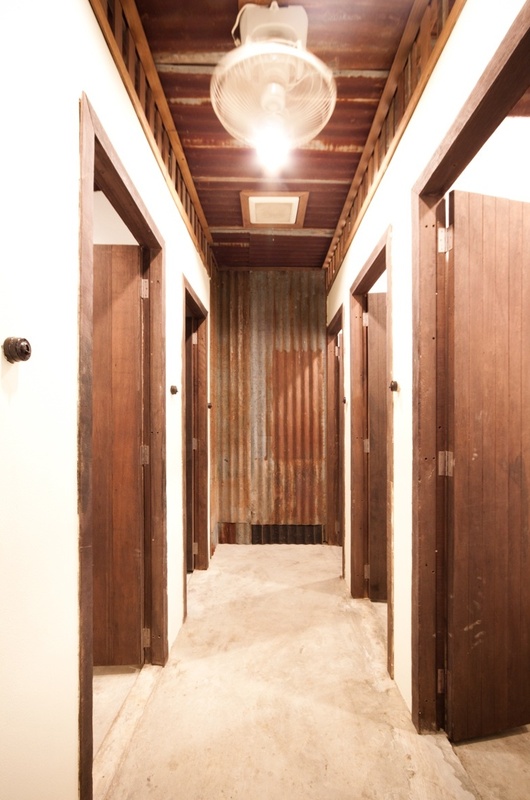 A combination of the Western backpacker hostel and the Japanese pod hotel; this unique venue is aimed at the backpacker community that congregates on the famous Khaosan road in Bangkok. 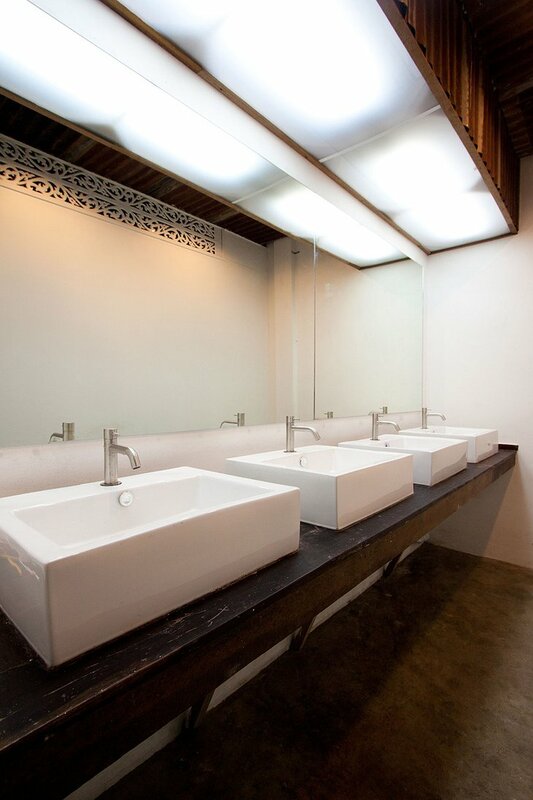 It is built completely from wood in the traditional style of the Bangkok old town. 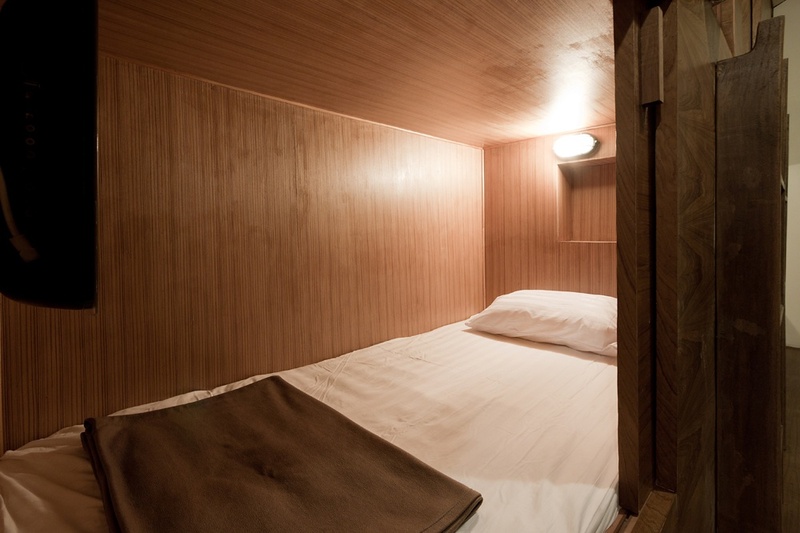 Your sleeping pods come with a lockable sliding door so you can fling your heavy bags inside and lock them before venturing out into the city. 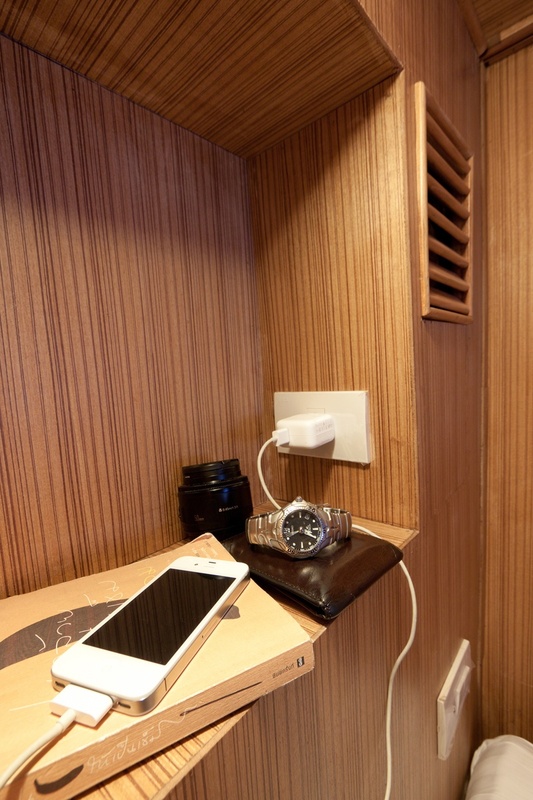 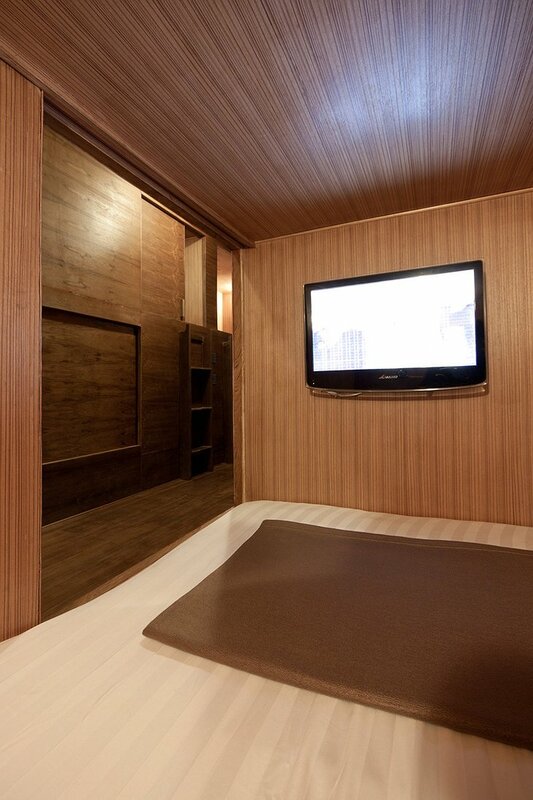 When it comes time to retire, your cabin bed comes with an LCD TV, headphones and reading light. You can slide your doors shut for complete privacy while you sleep. 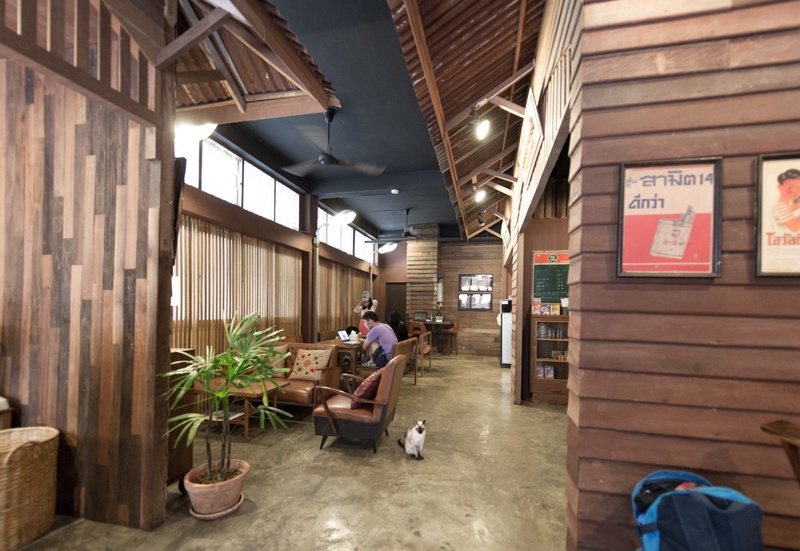 The hostel also has free wifi and free breakfast. 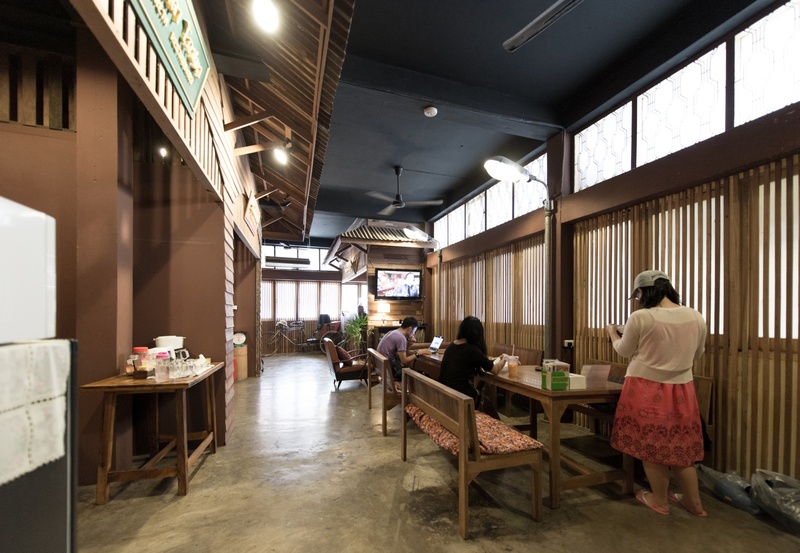 When you stay here you will be near many of the key sites of Bangkok including the Grand palace, Wat Phra Kaew, Vimanmek mansion, China town and the National museum. 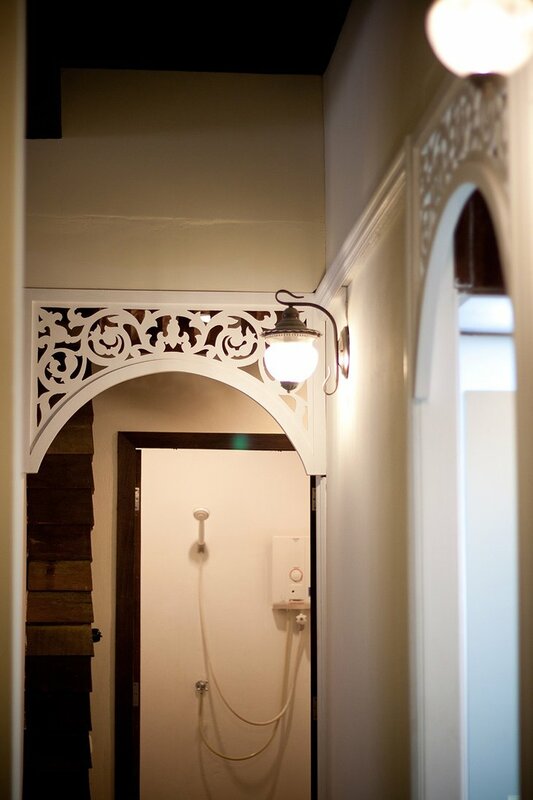 The friendly staff are ready with maps and will be able to book you taxis to take you wherever you need to go.